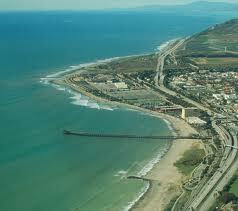 Sunday, July 10 is the 1st Ventura Ukulele Day in Ventura, California (about hour north of LA). This is going to be a fun, all-day event, featuring a lot of playing together and socializing. This is a ton ‘o uke fun for the price. Only $50 for an all-event pass, or $25 each for the workshops or the concert. The event takes place at Bell Arts Factory, 432 North Ventura Avenue, Ventura. The event is being organized by Alan Ferentz and it is a benefit for the The Bell Arts Foundation.